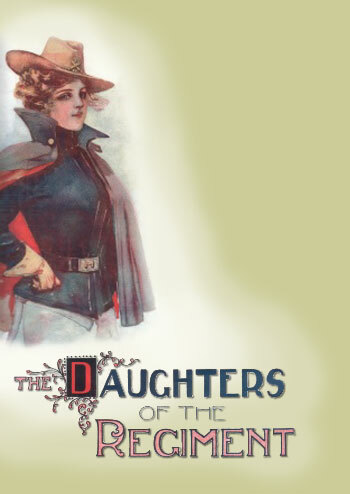 Welcome to the Daughters of the Regiment web page. Right now, there is only one member, so technically, it's just the Daughter of the Regiment. And stay tuned - more stuff coming soon to this website!